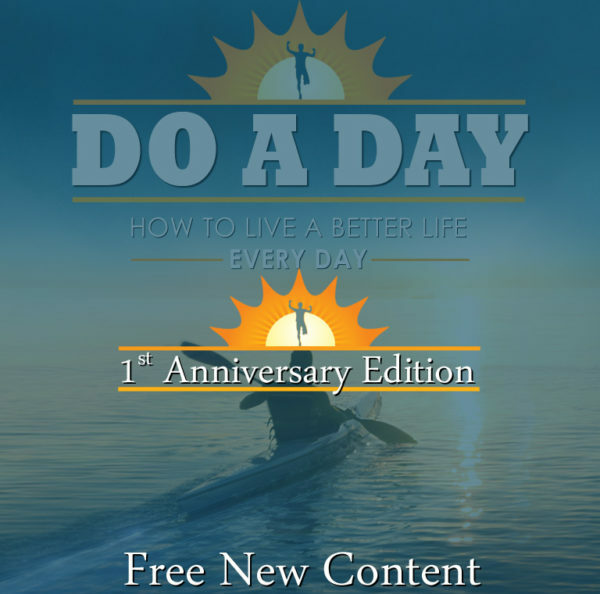 Download the newly added content for the 1 year anniversary of Do a Day on PDF today. 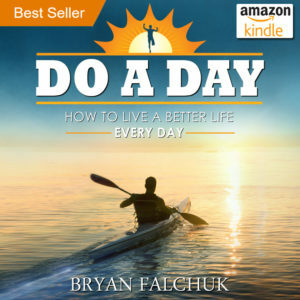 If you own the Kindle or iBooks version, simply update your copy to get the new content. 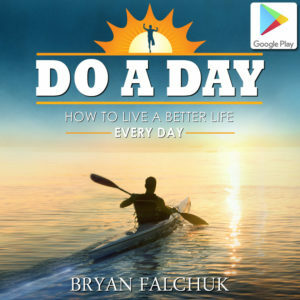 If you bought Do a Day already, you don’t have to miss out on the new content I’ve added for the 1 year anniversary of the book. 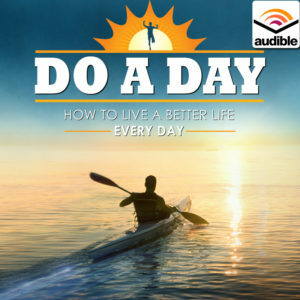 There’s an expanded chapter on parenting plus a totally new chapter on Self-Love – the most crucial first step in any journey to Better. Download the updated content on PDF today. 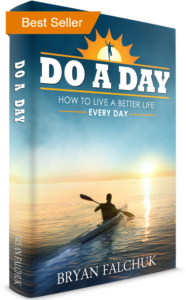 If you own the Kindle or iBooks version, simply update your copy to get the new content.